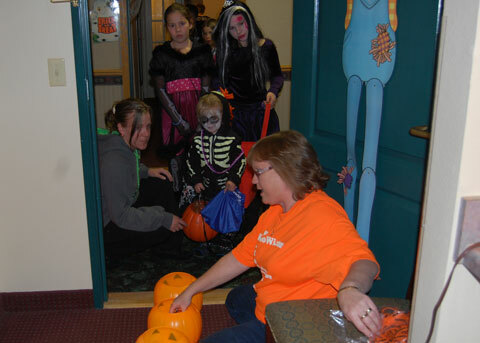 The Country Inn and Suites in Kenosha just west of I-94, hosted Halloween party and indoor trick-or-treat for adults and children with special needs on October 30th at the hotel. 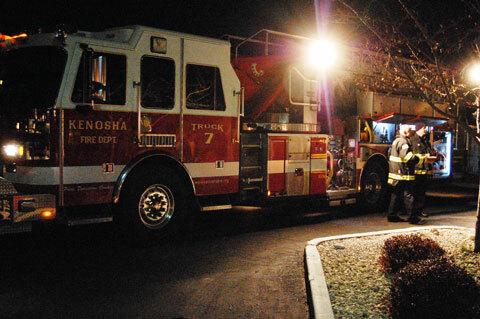 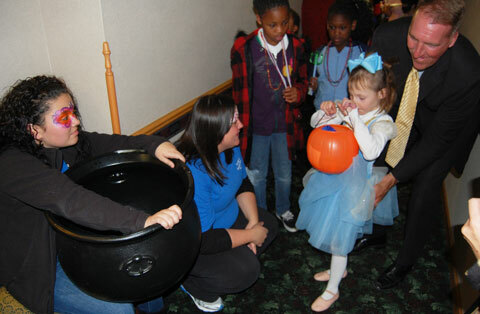 The event was a Halloween celebration for those with special needs and their families. 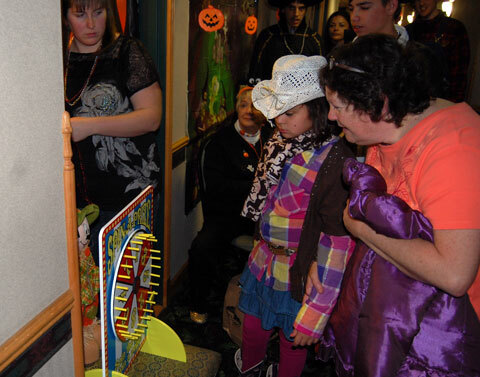 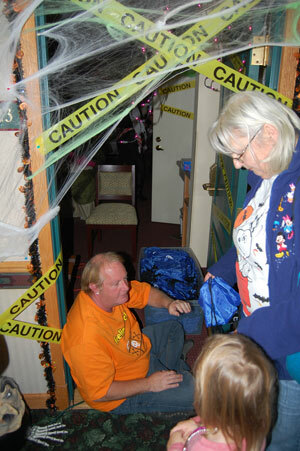 Participants dressed up in their favorite costumes and then trick-or- treated in a safe, accessible environment on the first floor of the hotel. 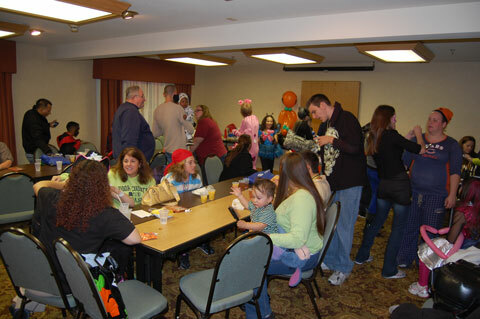 Area businesses and organizations (including westofthei.com and KenoWi.com) sponsored rooms and provided fun stations for the trick-or-treaters. 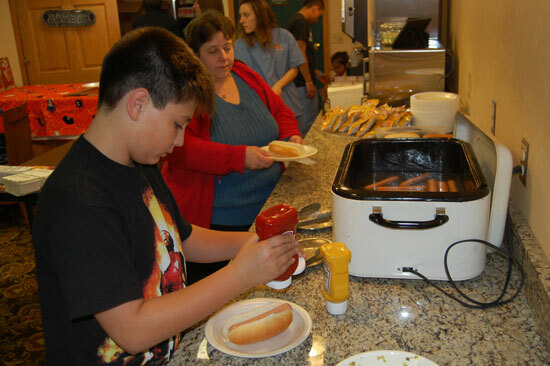 Food also was served for those participating. 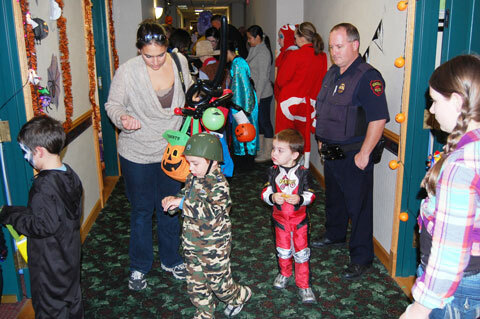 This is the fifth year for the event at the Country Inn & Suites.